What if you could read the minds of the people around you? We aren’t talking about just reading the minds of women, in the movie “What Women Want,” but reading the minds of everyone, where you can predict every single move. Would you use that power, or would you rather get rid of it and wish you never had it? 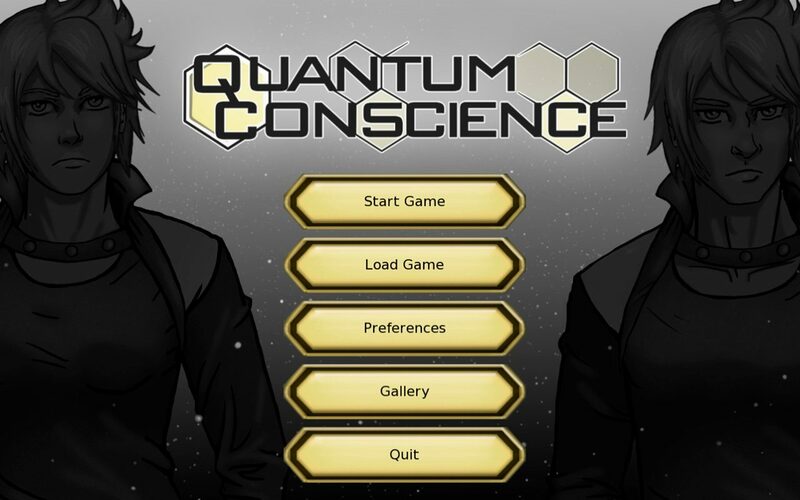 Quantum Conscience, is a new visual novel by Woodsy Studio, who was behind the Fantasy/Romance tale, Serafina’s Saga, which was released last year for Android and PC. Come find out for yourself and control how the story goes as you explore the many questions behind this certain power you have. Quantum Conscience is out on PC, Mac, and Linux, but as of today, you can now get the visual novel game on Android. You can get the first chapter for free, but if you are interested in the full game, you can purchase via in-app for just $2.99. You can find out more information and character bio’s on the official page for Quantum Conscience. You follow Woodsy Studio on Twitter for updates on the game and more.